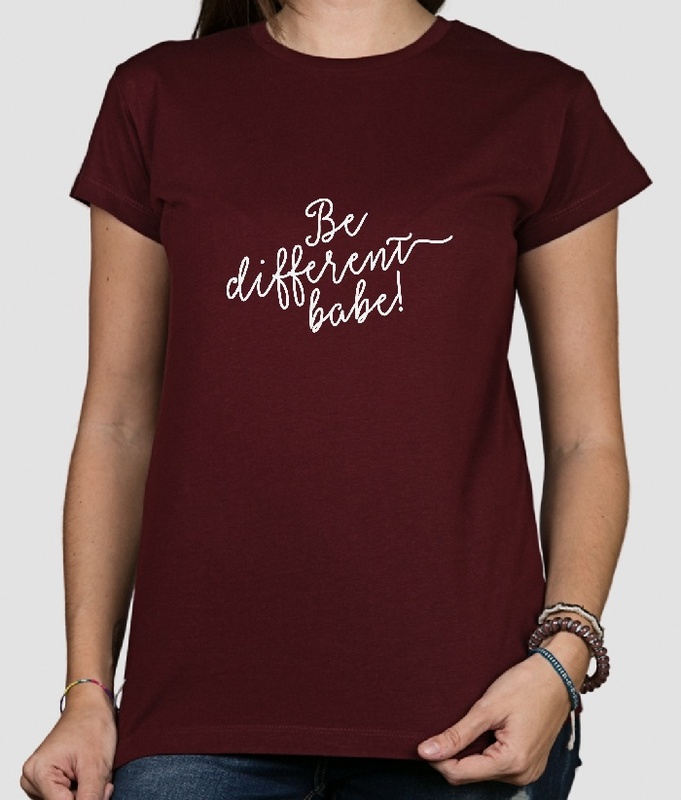 This slogan shirt features the text "be different babe!". 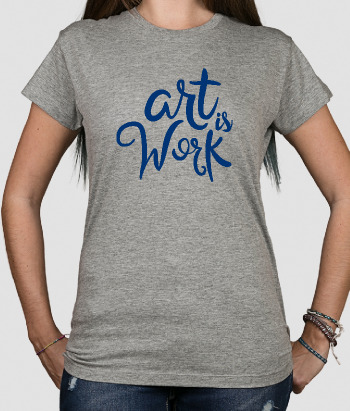 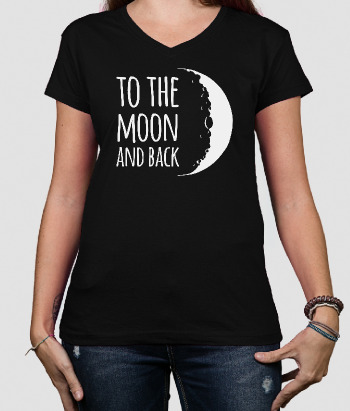 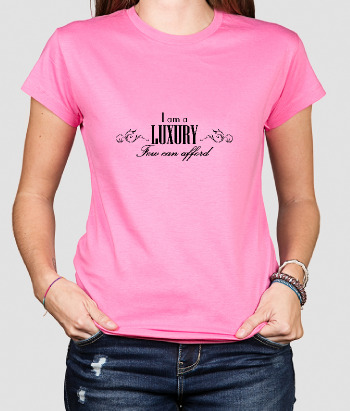 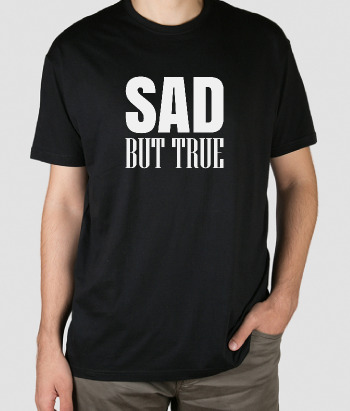 If you want to stand out from the crowd and show your individuality, this is the perfect T-shirt for you! 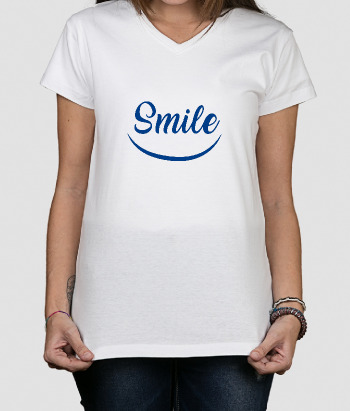 Available in a wide variety of sizes and colours, feel free to choose those that suit you best!